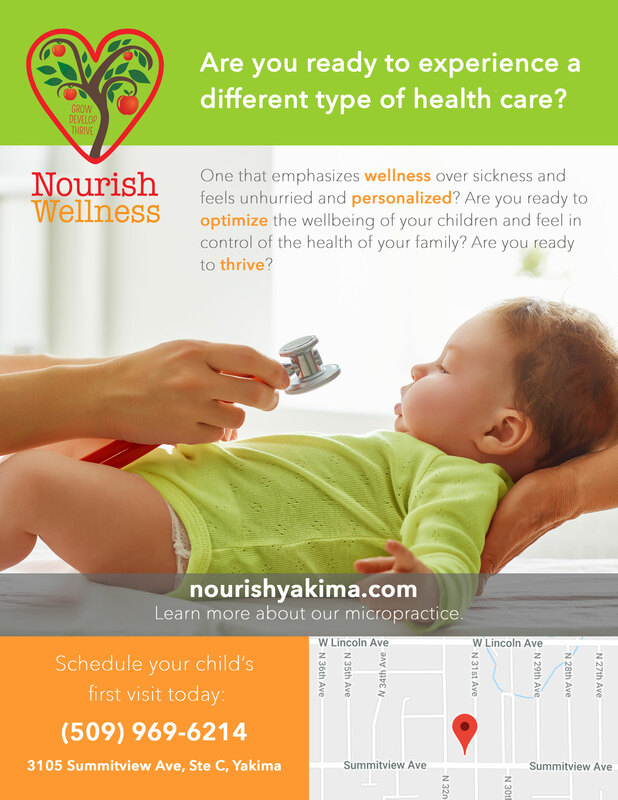 Nourish Wellness at a glance. Learn how to get started with HIPAA compliant messaging. Learn and connect with our Board-Certified Pediatrician. Podcast focused on plant-based nutrition, habit formation, behavior change and motivation. 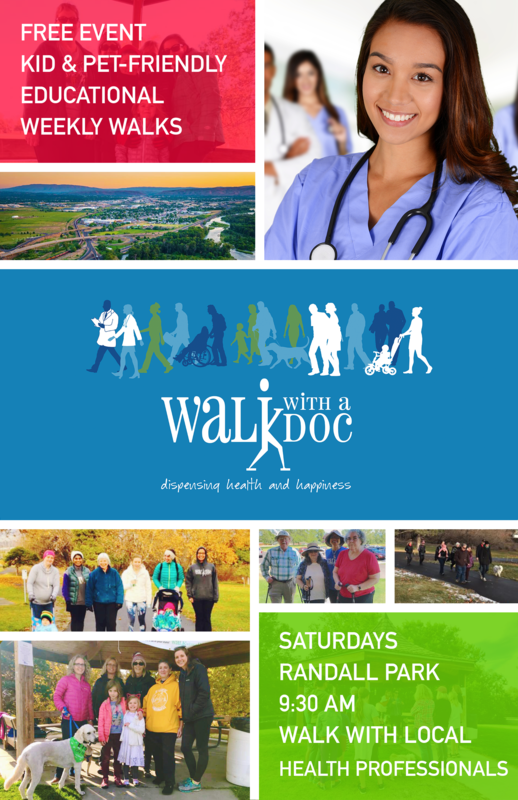 Weekly educational walks with local professionals.